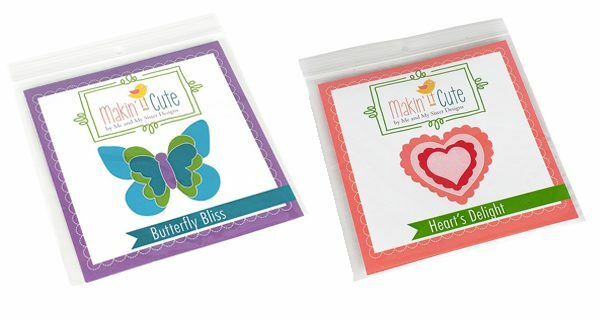 Me and My Sister designs have put the Cute back in cuteness with more Makin’ it Cute templates. Butterfly Bliss and Heart’s Delight. Now you can dress up anything from clothing to walls with these easy to make notions. 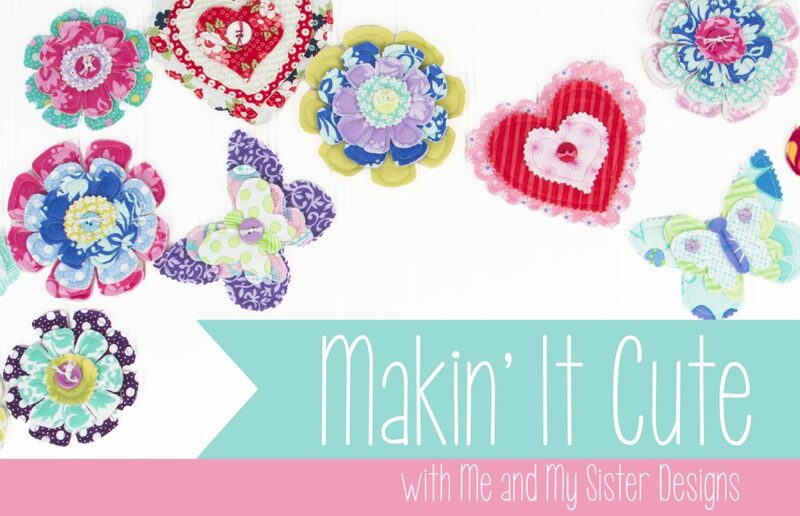 Visit the Makin’ it Cute designers and see what they have made. Fat Quarter Shop are giving away 10 sets of these lovely notions. Details here.